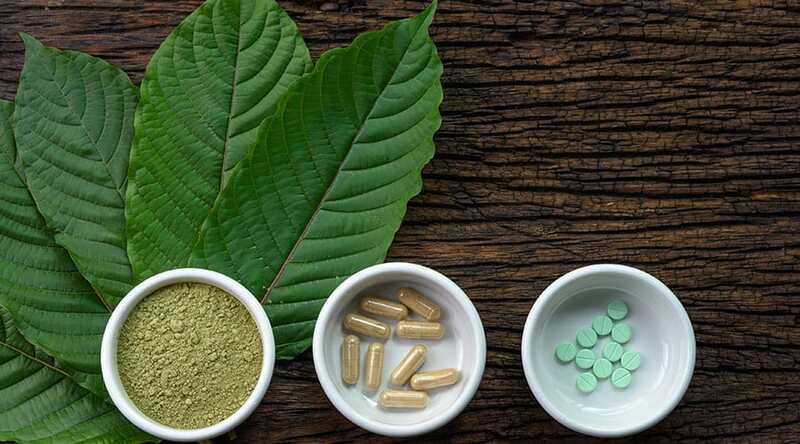 Final results of tests performed by the U.S. Food and Drug Administration (FDA) on 30 kratom products confirm the presence of heavy metals, including lead and nickel, at concentrations not considered safe for human consumption, the FDA said last week. 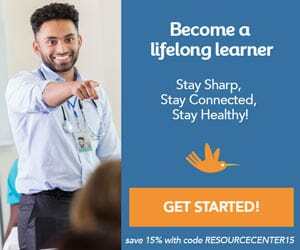 The FDA first warned of “disturbingly” high levels of heavy metals, including lead and nickel, last November, Medscape reported. Heavy kratom users may be exposed to levels of lead and nickel several times more than the safe daily exposure, the FDA warns. “Over the last year, the FDA has issued numerous warnings about the serious risks associated with the use of kratom, including novel risks due to the variability in how kratom products are formulated, sold and used both recreationally and by those who are seeking to self-medicate for pain or to treat opioid withdrawal symptoms,” FDA Commissioner Scott Gottlieb, MD, said in the statement. “The data from these results support our public warning about the risk of heavy metals in kratom products. The findings of identifying heavy metals in kratom only strengthen our public health warnings around this substance and concern for the health and safety of Americans using it,” he added.